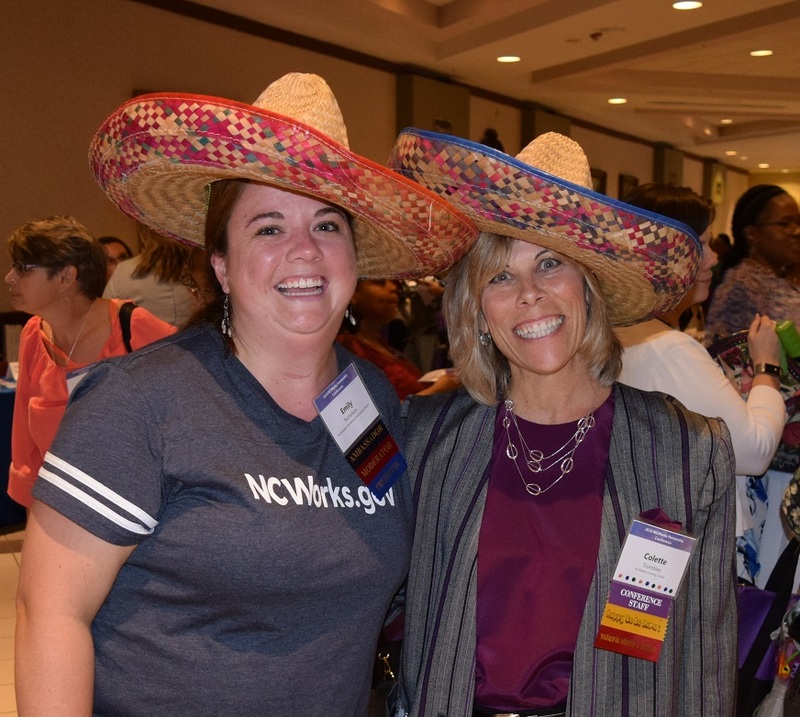 The NCWorks Partnership Conference traditionally draws upwards of 1,000 Workforce Development Professionals from across the state. Attendees represent labor, state and federal government, education, community-based organizations, community colleges and the private sector. In its 32nd year, the Conference continues to offer timely topics and networking opportunities. Conference registration will be available July 1! Join North Carolina workforce development professional at the NCWorks Partnership Conference - Celebrating 32 years! Sponsorship offers widespread recognition and presence throughout the 3 day event. SPONSOR and EXHIBITOR OPPORTUNITIES - Register Now! Find More Sponsor/Exhibitor Details Here! Nominations are now being accepted for the 2019 Governor's NCWorks Awards of Distinction to be presented Thursday, October 24, 2019, at the Sheraton Four Seasons in Greensboro. The nomination package is only available electronically and must be submitted and time stamped before 5:00pm Tuesday, April 30, 2019. Early-Bird Registration fee is $235 if postmarked by September 23, 2019. After September 23, registration will be $275, and onsite registration will be $300, subject to space availability. Payment must be made by check or money order only. 2019 Conference Sponsors and Exhibitors - Coming Soon! Early-Bird Registration fee is $235 if received by September 23, 2019. After September 23, registration will be $275, and onsite registration is $300, subject to space availability. Hotel reservations? Watch this site for updated hotel reservation information in June. What is included with the registration payment? Registration includes Conference materials and workshops; dinner, October 23; breakfast bar and Governor’s Awards Banquet, October 24; and breakfast buffet, October 25. What is the dress? Business attire. Pre-Conference events: Registration is not required for the Wednesday, October 23 pre-conference meetings. What networking opportunities and after-hours events are planned?